I had previously reviewed the Breffo Spiderpodium Smartphone & Tablet Stand and was intrigued about these two products, the Adventure Camera Kit and the Gumstick. Both are very different products and I will thus split this post into two main parts. Before getting into these short reviews, I would like to thank Scott from Breffo for sending these out for review! Furthermore, if you’re interested in purchasing them here are the links below! This entry was posted in Technology & Gadgets and tagged Adventure, Breffo, camera, Gumstick, Kit, portable, Review on June 8, 2014 by TotallydubbedHD. First of all I would like to thank Nokia Connects, especially Paul for sending me out the Lumia 1020 for review, for a 2 week trial! 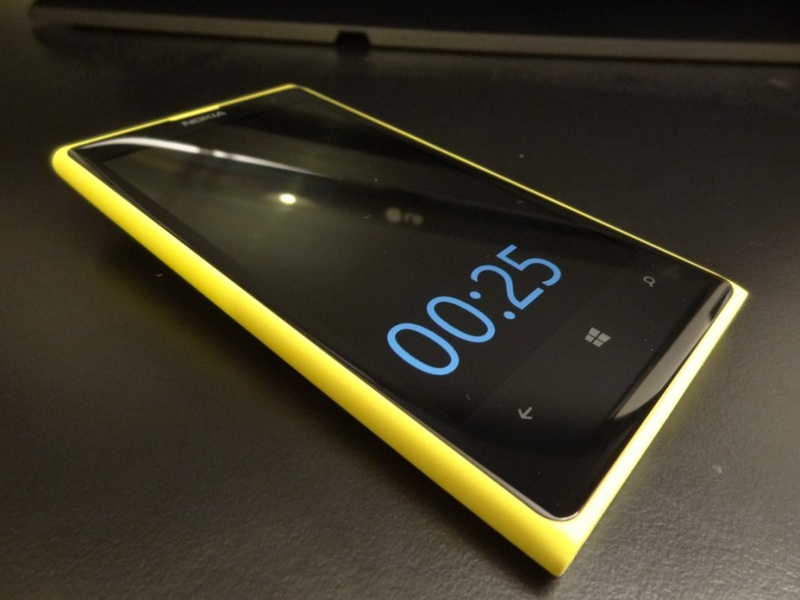 After my Lumia 800 review running Window Phone 7, I was intrigued about Windows Phone 8 and especially the new and impressive Lumia 1020. The Lumia 1020 can be bought from Nokia directly or via Amazon UK & AmazonUSA (and other sources around the world) for around £600. This entry was posted in Technology & Gadgets and tagged 1020, camera, Fhotogram, Fhotolens, Lumia, lumia 1020, Nokia, nokia lumia 1020, Review, Smartphone, Written on October 10, 2013 by TotallydubbedHD.